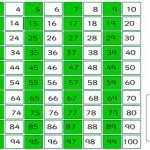 It is common for children to get 12 and 21 mixed up or to struggle when writing 3-digit numbers such as 101 or 110. Here you can practice reading 2, 3 or even 4-digit numbers. You’re delivering the post. Listen to the number and deliver it to the correct door. Watch out for dogs! 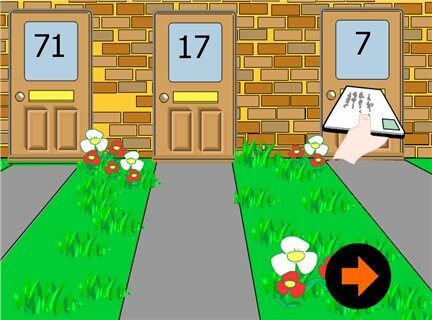 This game will also boost your child’s understanding of place value, (what each digit in a number represents).